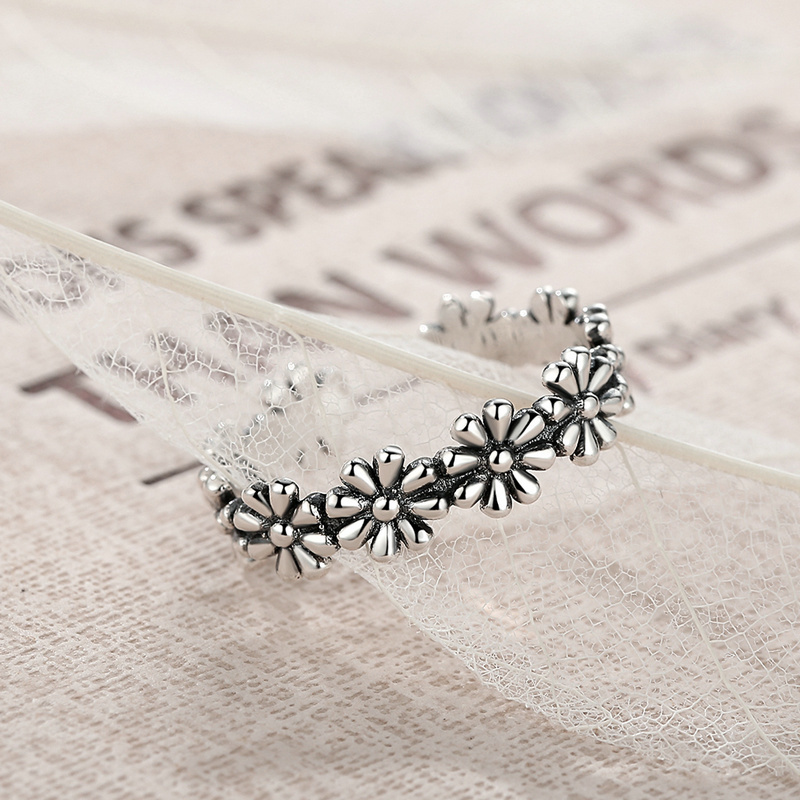 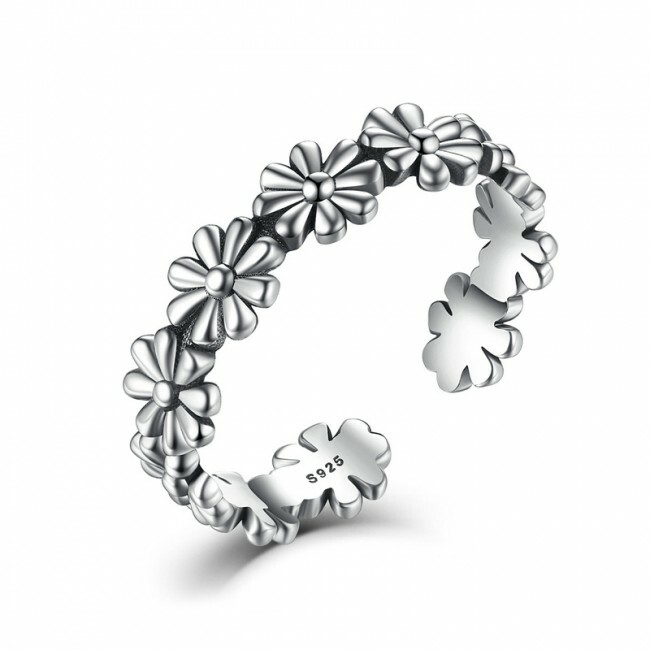 The material is 100% 925 sterling silver. 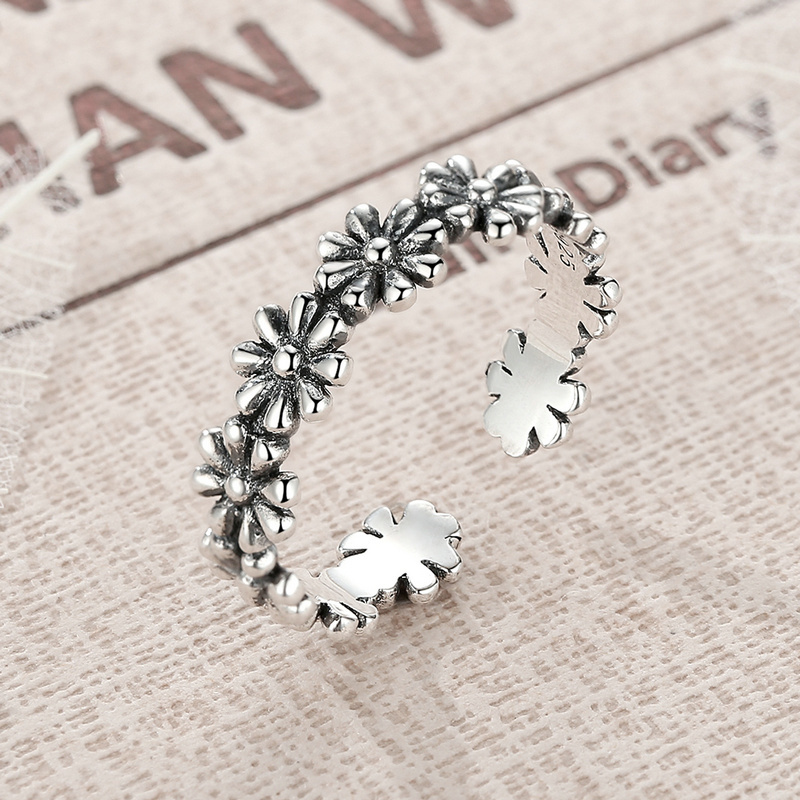 Silver oxidation process make the ring be historical and mysterious. 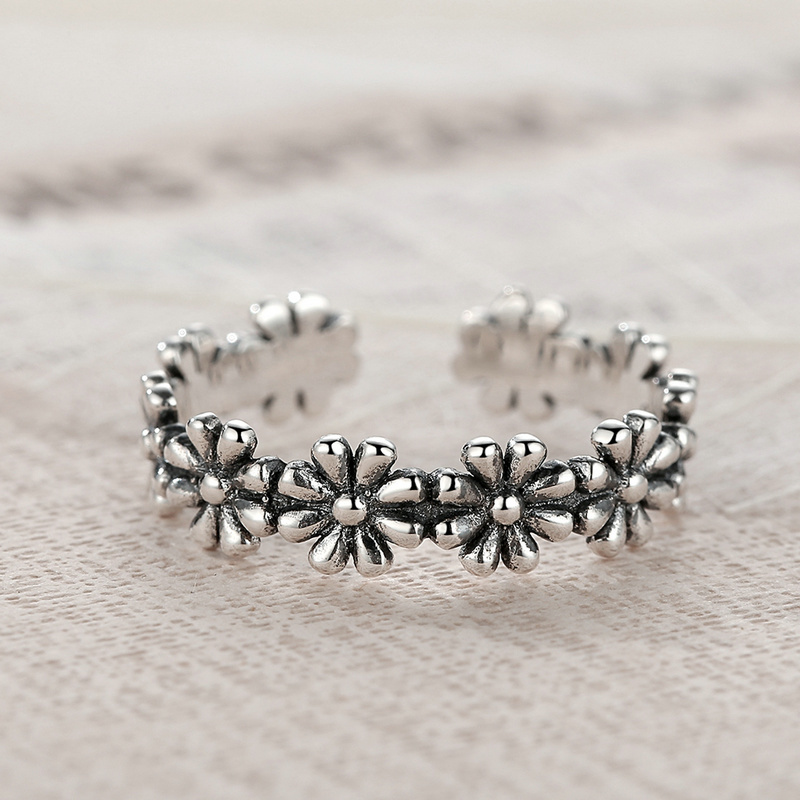 The vintage ring is free size. 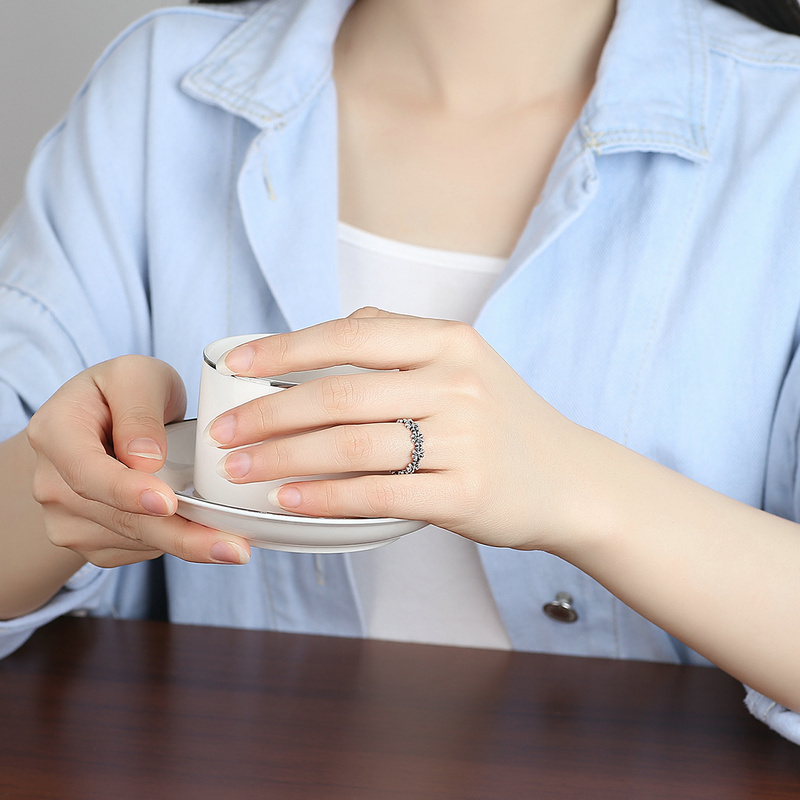 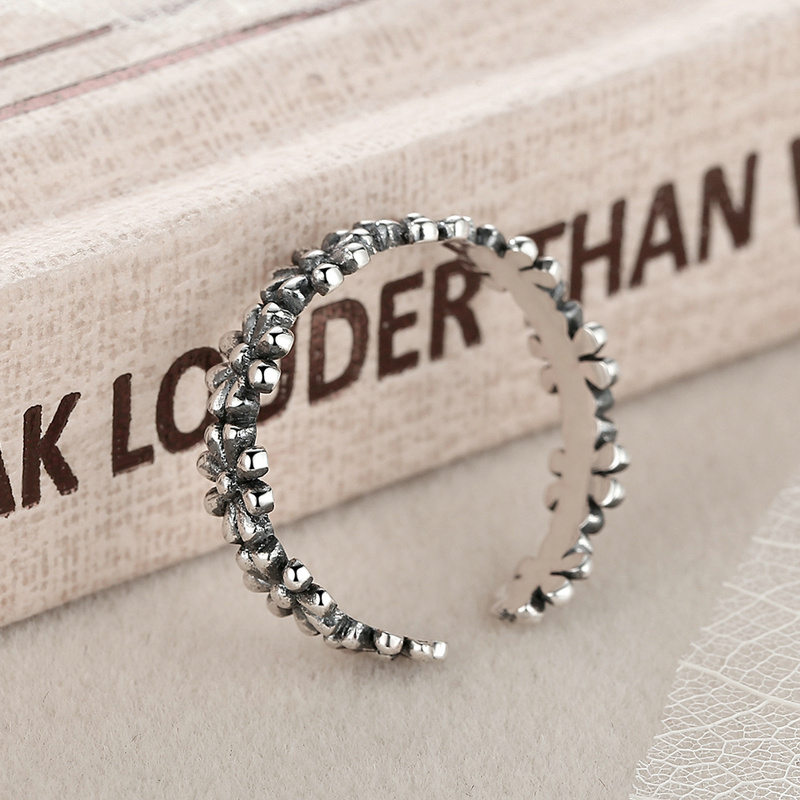 Mix and match some rings by yourself to show your own characteristics and personality .